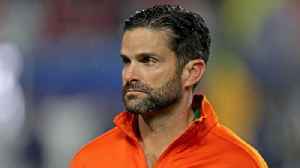 Former Hurricanes defensive coordinator Manny Diaz — is returning to Miami to take over the Hurricanes program. 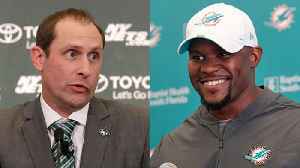 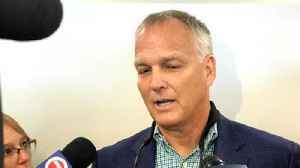 Former Miami Hurricanes coach Mark Richt discusses why he decided to step down as head coach back in December and why he's taking a job as a college football analyst for the ACC Network. 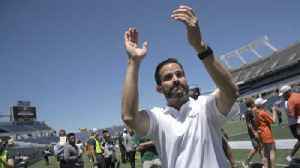 Hurricanes coach Manny Diaz discusses the UM spring game and how his team closed out five weeks of spring practice. 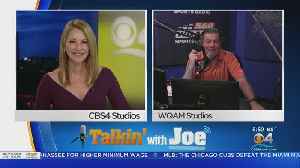 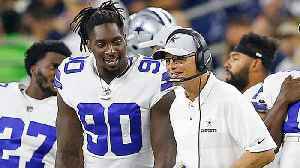 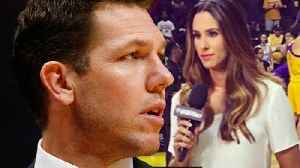 The "Good Morning Football" crew discusses new head coaches facing their former teams in the 2019 season. 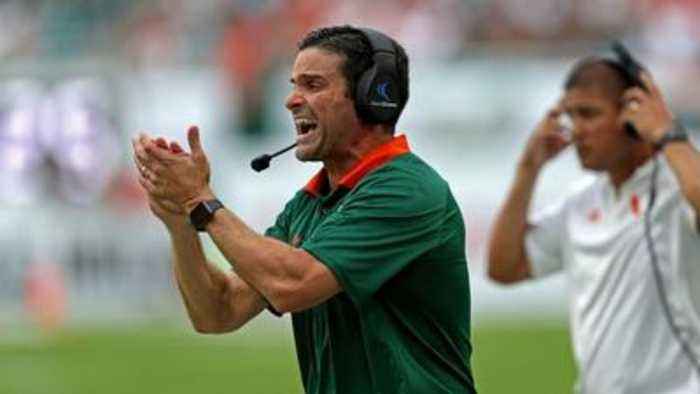 Hurricanes coach Manny Diaz shared some of his thoughts on where Miami's team is after four weeks of spring drills and two scrimmages. 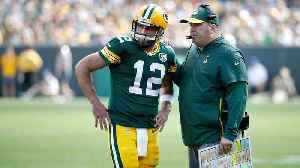 Former Packers players and team employees discuss a toxic environment under former head coach Mike McCarthy in a new Bleacher Report story by Tyler Dunne.